Hey all. 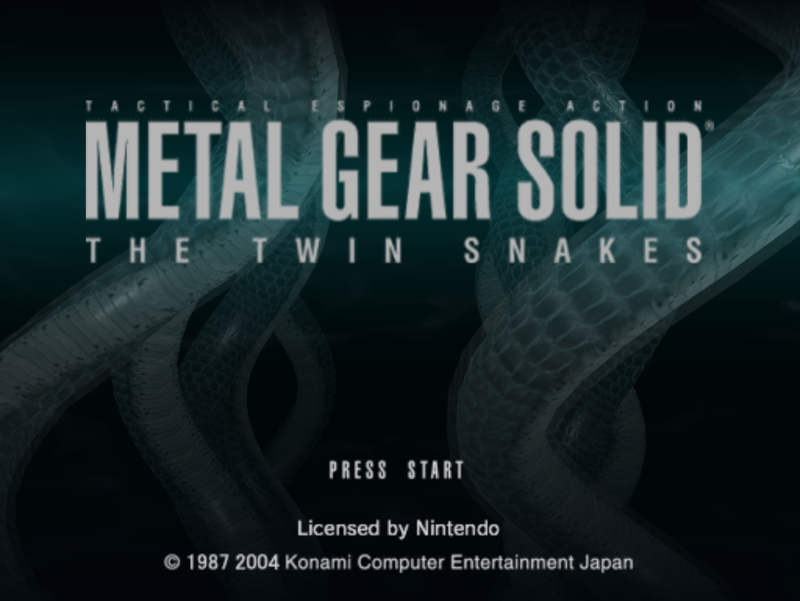 Just wanted to know if anyone wanted to help me retexture Metal Gear Solid. I'm mostly upscaling all the text and HUD elements to make it cleaner. After that I want to try to work on the game textures. 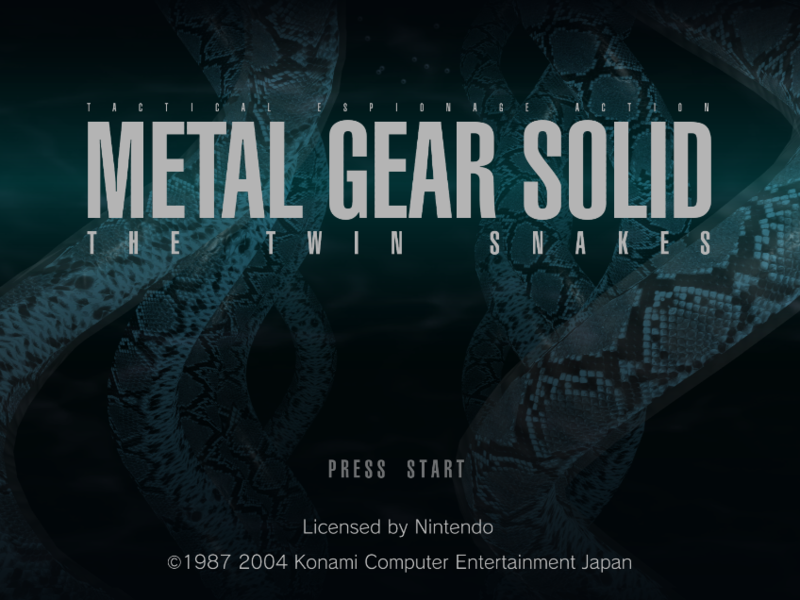 I spent around 3 days on and off again doing the intro and main menu and a little bit of item descriptions and Snake's cigarette pack. It's a lot of work for one person (MGS games have A LOT of dialog) but the effort is worth the nicer looking text. That snakeskin texture was brutal to pull off. Let me know if anyone wants to help. Just a heads-up, Dan_Tsukasa is also doing this game and has made a lot of progress. Perhaps it's an idea to cooperate with him? If you don't want to however for whatever reason, that's fine too. (07-15-2015, 10:59 PM)Garteal Wrote: Just a heads-up, Dan_Tsukasa is also doing this game and has made a lot of progress. Perhaps it's an idea to cooperate with him? If you don't want to however for whatever reason, that's fine too. Oh man, I looked at all the threads in the HD Texture section and didn't see that. Thanks for the heads up. I guess he already did all the text and stuff so I don't think I can really help at all.